Bhai Avtar Singh decided that these invading forces had to be taught a lesson. It was decided by the Jathebandi that a direct war should be waged. When CRPF, BSF or Army jeeps would come on a round, the Singhs would attack. The jeep was either stopped by a bomb and then showered with bullets or simply surrounded by Singhs. In one instance, in village Baler, Bhai Brahma and the other Singhs surrounded a CRPF jeep. The CRPF men tried to flee while firing their guns, but were shot dead. The Singhs stripped them of their weapons and ammunition. The CRPF was furious. They went to village Baler and arbitrarily shot two farmers, Chatter Singh and Hazara Singh. 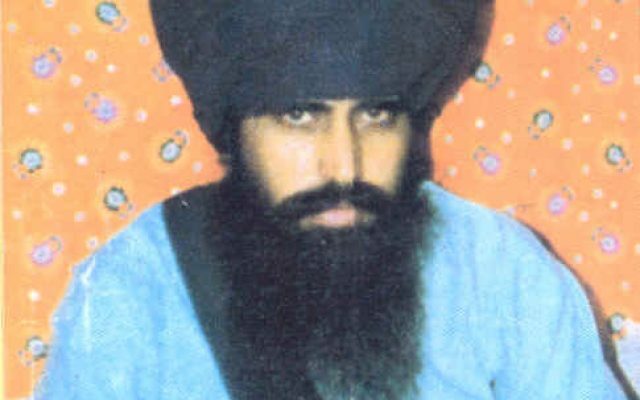 To hide their ineptitude, the CRPF told reporters that in a major encounter, the CRPF men had been killed but they had also managed to shoot two “terrorists.” Bhai Avtar Singh sent a personal message to the newspapers and made clear that those who had been shot were innocent and not part of the Sikh Resistance. The CRPF was put to shame. Ribeiro had underestimated Bhai Avtar Singh. Bhai Avtar Singh did not tolerate extortions. When allegations were made against KLF’s Lt. Gen. Pahaar Singh, Bhai Brahma did a complete investigation and it was proven beyond a doubt that Pahaar Singh had been harassing and extorting money from Sikh families. Bhai Brahma himself shot Pahaar Singh dead and warned the other Singhs that anyone caught harassing innocent villagers or behaving inappropriately with women would be given the same fate as the Lt. General.